We have just been told that DIGITAL is currently based in Thailand! For our promoter friends in Asia and around, this is your chance to pick up Digital while he’s in the area. Please get in touch with http://bassic.co/ or Digital on facebook for more information. Stephen Carr a.k.a. 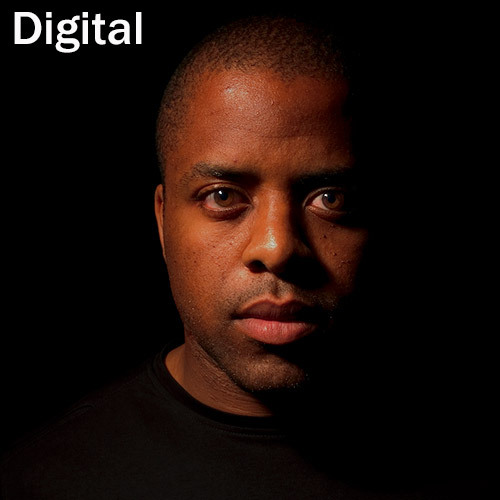 Digital is one of the UK’s well-respected & inspirational drum and bass producers with a career spanning 18yrs and a seminal catalogue of original & innovative releases to date. 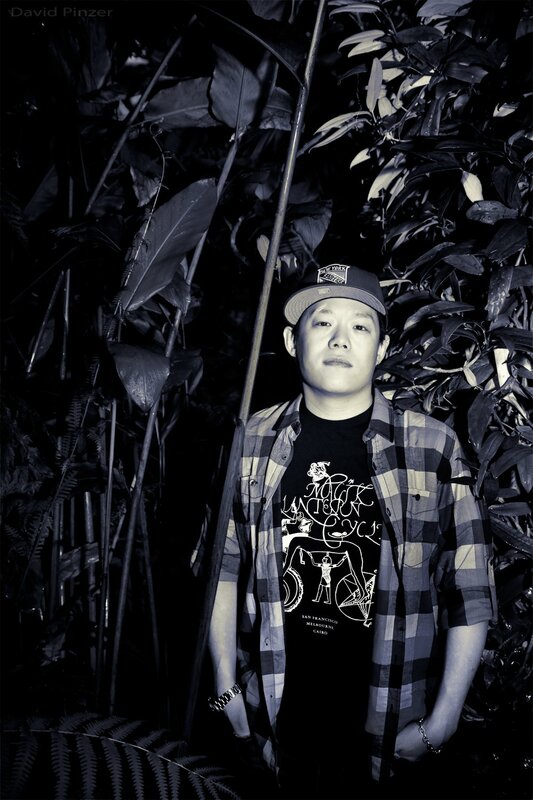 Digital’s 18yrs of production consist of 4LP’s & countless 12” & EP’s on his own label imprint; Function records & co-owned imprint Phantom Audio as well as some of the finest Drum n Bass labels to date; Metalheadz, Exit, Timeless, 31 Records, C.I.A, Photek Productions, Innerground, Commercial Suicide, Reinforced Records, Violence, Chronic & Hardleaders the list goes on! His debut release ‘Touch Me’ on Timeless in 1995 was followed up by a 12” ‘Niagra/Down Under’ on Metalheadz 1995. But it was his third release that really set the marker for Digital ‘Spacefunk’ a limited edition 12” on Timeless Recordings 1995. Such a unique track in its time and so well received it got re-released with remixes from Goldie, Photek & Doc Scott. Followed up by a 12” for Photek Productions in 1997 ‘Lower Depths/SubZero’. 1998 saw the birth of the infamous Phantom Audio imprint co-owned with producer & friend Spirit It arose from their mutual desire to have their own base where there was no set musical agenda. Soon after the duo debuted with the release of ‘Phantom Force’ this track became a d’n’b anthem worldwide. Still to this day 14yrs after its release you can still ‘Phantom Force’ being featured in sets from the likes of; Andy C, Friction, Goldie & DJ Marky also getting licensed to numerous Dance Music CD compilations. 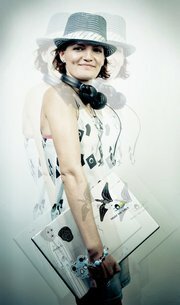 The imprint Phantom Audio went on to home some formative releases from the duo alongside a selection of solo cuts. March 2013 sees the duo teaming up once again for the first time in 10yrs to re-launch the label. 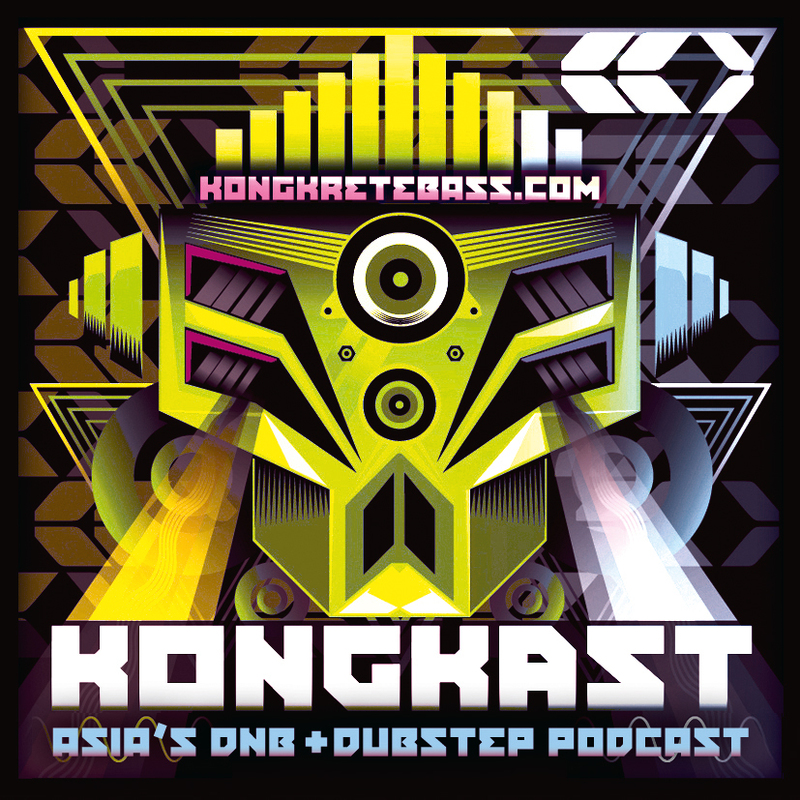 Many thanks to DIGITAL for this exclusive mix for Kongkretebass Kongkast! Unfortunately no track listing was provided. Posted: December 17th, 2014 under Drum & Bass, News, Tunes & Mixes.